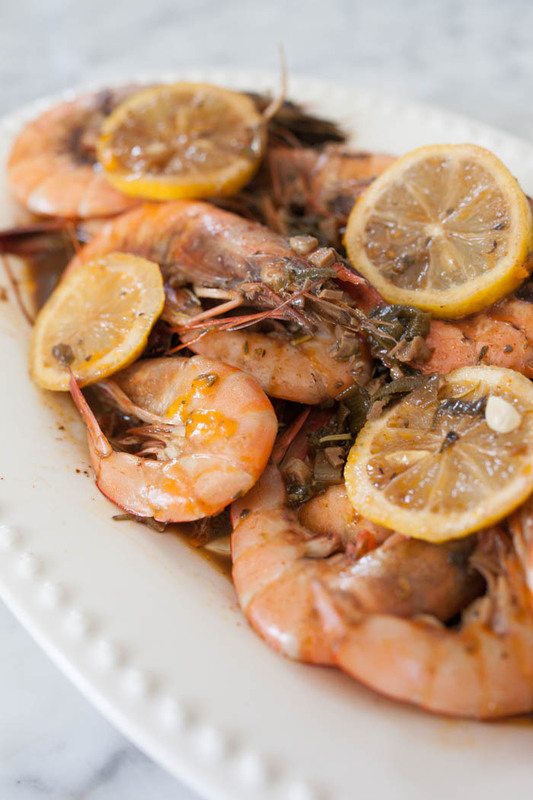 My mom last made this New Orleans style barbecue shrimp dish for us back in April for Easter. I finally snapped some photos of the dish while I could! My mouth is watering just looking through these. This dish quickly became a favorite of mine after she starting making this a few years back. It is jam packed with cajun flavor! After having these it is really hard to order these at any restaurant. 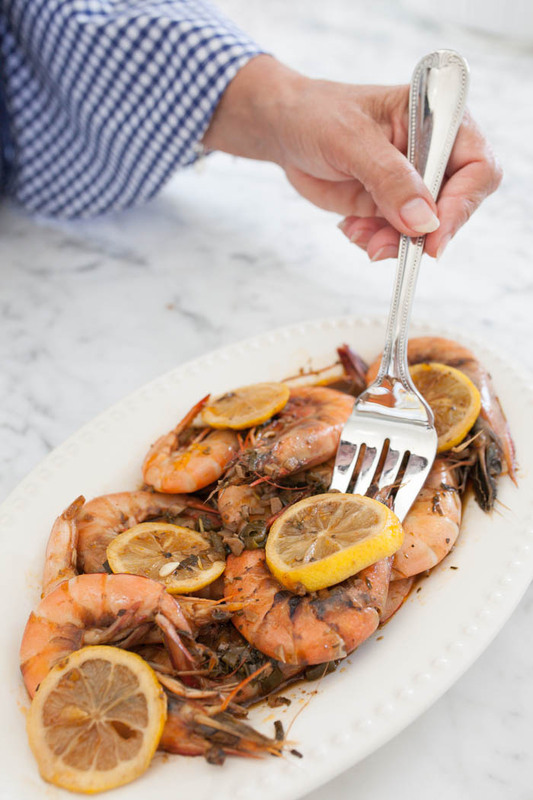 If you are looking for the perfect dish to make this summer, I highly recommend trying this one! It will not disappoint. Plus, it’s so easy to prepare! I love when the prep time for a recipe is so quick, that makes the ingredient list less intimidating. 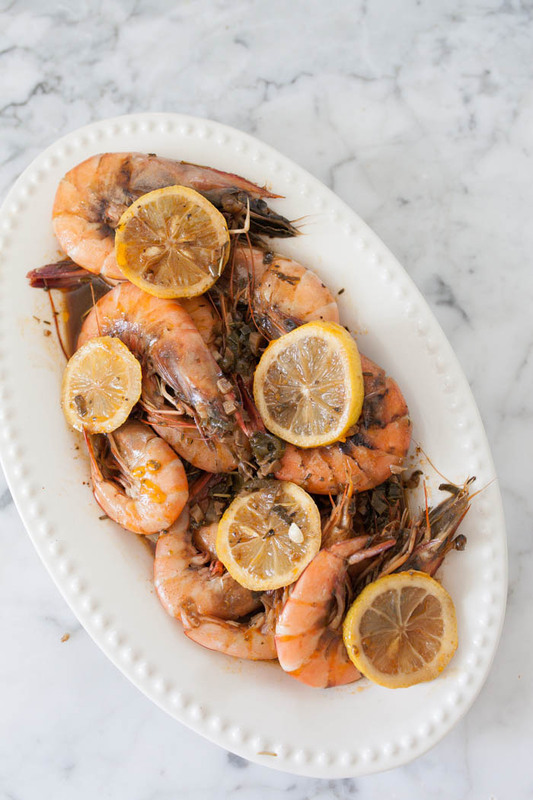 Wouldn’t this be the perfect dish to serve at your Memorial Day get together? Or bring it as a side dish! I can’t wait to hear from those who try this recipe! 2. Combine all ingredients, except shrimp, in a medium sauce pan, and bring to a simmer. Remove from heat. Taste mixture and add a little salt if needed. 3. 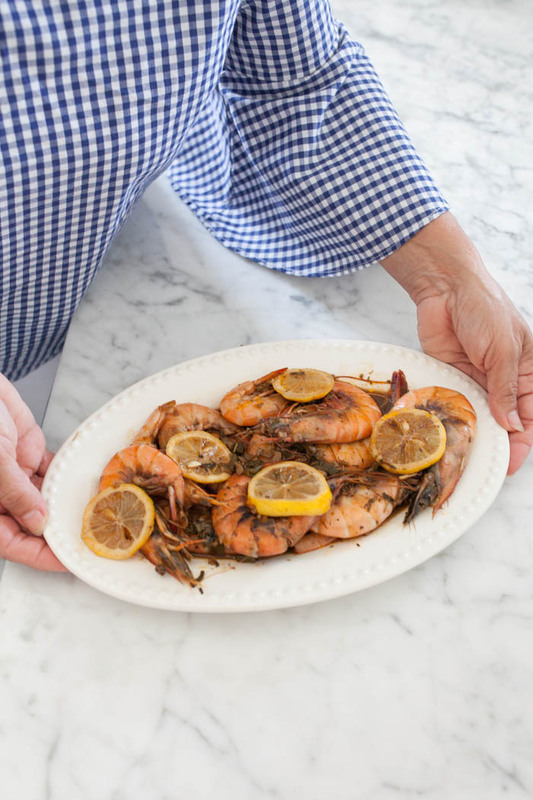 Place shrimp in a 9×13 inch baking dish. 5.Bake 15-20 mins, stiring once. 6. Serve with French bread to mop the liquid. I would love to know if y’all make this recipe! If you do, will you tag me on instagram and share with your friends? I’d love to re share all your dishes on my instastories if you send them to me! 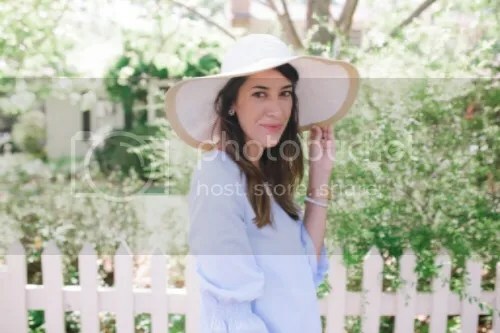 Thanks for reading and happy almost summer y’all! Combine all ingredients, except shrimp, in a medium sauce pan, and bring to a simmer. Remove from heat. Taste mixture and add a little salt if needed. 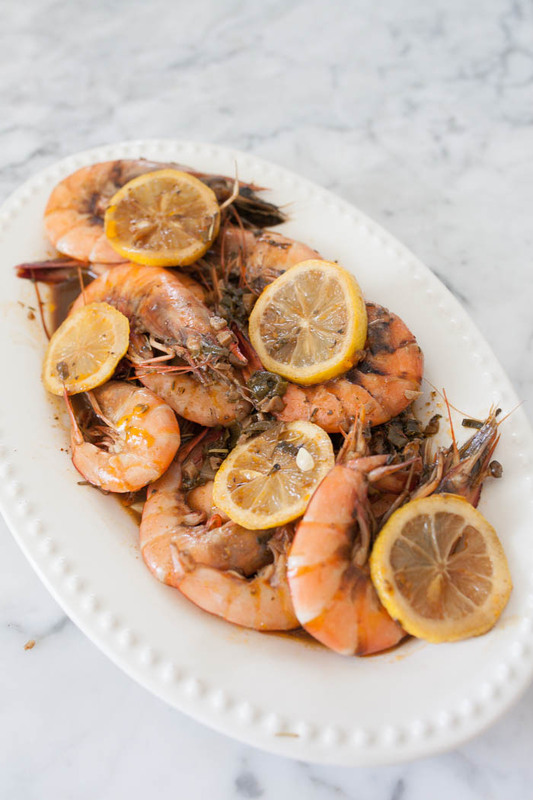 Place shrimp in a 9x13 inch baking dish. Bake 15-20 mins, stiring once. Serve with French bread to mop the liquid.